Jay Vincent is a management consultant who advises organizations, governments and businesses on effectively engaging the public and their stakeholders in a world transforming from enhanced connectivity. His core expertise is developing online and offline stakeholder engagements programs for businesses and organizations who must convert key organizational and external stakeholders into meaningful and persuasive advocates. More than anything, he is an Outreach Expert. Today, he leads at the intersection of business; government and technology, helping clients develop business solutions and processes that help navigate the challenges posed by a more active public and emerging trends in public participation, corporate social responsibility programming and stakeholder engagement. 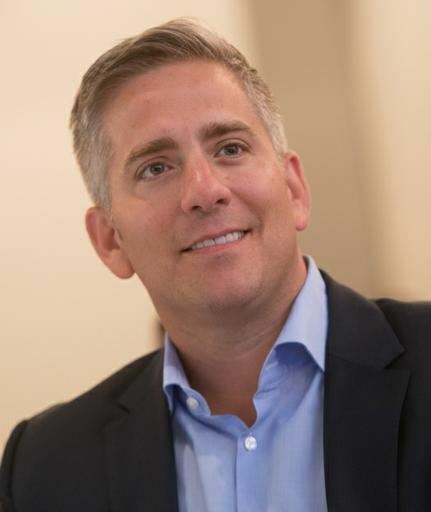 Jay is a member of the Board of Governors for the 100 Club of Chicago which provides immediate financial support and ongoing educational support for the immediate family members of first responders killed in the line of duty in Cook and Lake Counties. He is a lifetime member and alumnus of the American Council of Young Political Leaders having served abroad on several short missions. He is also a member of the International Association of Public Participation (IAP2) working to build a modernized system for engaging the public. Jay is a graduate of Marquette University and the Les Aspin Center for Government Studies. He holds a Masters in Business Administration degree from the University of Notre Dame's Mendoza College of Business, which awarded Jay, the Recent Alumnus Service Award for his work in creating Notre Dame's Conversations on Leadership and Ethics program which is a first of its kind approach to ongoing continuing professional ethics education for business leaders.